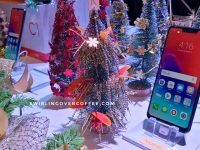 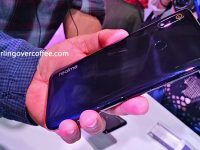 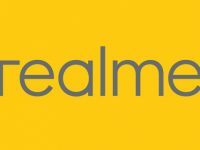 Home › Post Tagged with: "Realme"
Realme, a fast-emerging smartphone brand in South East Asia announces its official arrival in the Philippines on November 29th, 2018. 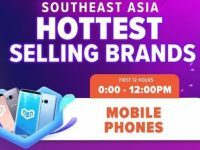 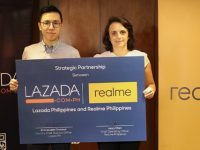 Realme held as the Hottest Selling smartphone brand for Lazada’s 11.11 Shopping Festival in South East Asia, entering the Philippines soon. 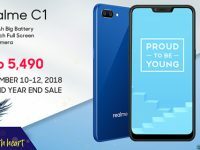 New smartphone brand Realme is pretty hot over at Lazada.